Put your nursery in front of thousands of parents every month. 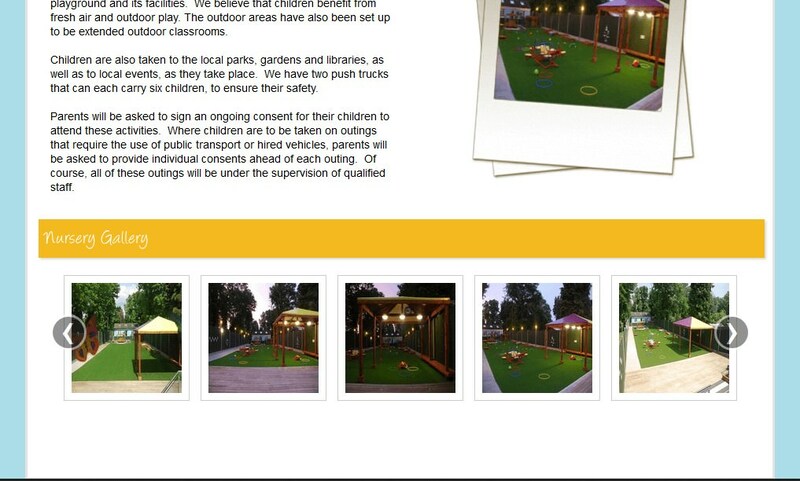 We believe the best way to get a parent interested in your setting is to give them a visual insight. This way parents can see inside, outside and children interacting, that's why we don't restrict the number of photos you can have. Make sure that parents can find your setting! With a Personalised Page, your setting will stand out, be much bigger and above the basic listings. What's it worth to appear above your competitors... more than 70 pence a day? With a Personalised Page, we will connect you to parents who are searching for childcare locally, nationally and internationally at the click of a button. Parents want to make an informed decision, not just ring A-Z in the phone book. Our Personalised Pages contain all the key information, including your menus, opening hours and fees. Parents contact your setting directly to make a booking, by email or phone. Using a dedicated telephone number, we can even alert you if you miss a call and give you the callers number, so you never miss an opportunity. 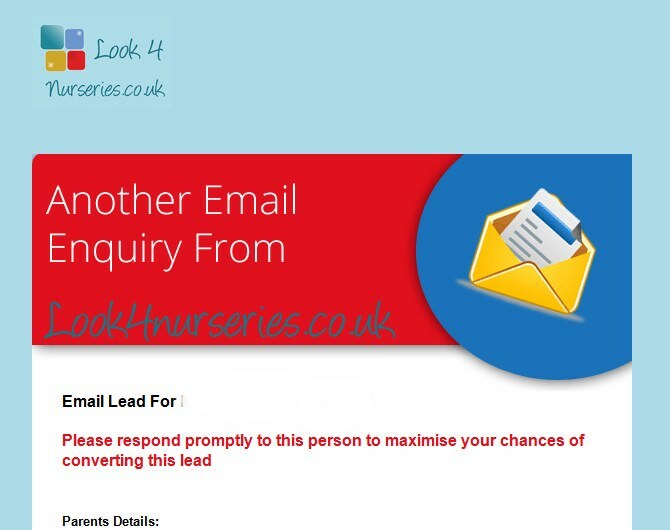 We know that not all advertising works, but at with a Personalised Page we prove that it does. With our Nursery Management Site, you can monitor all your statistics in real time, this includes page views, email enquiries and even calls. This way you can see your investment pay off. Knowing the childcare industry like we do, we know your always busy. That's why our production team is on hand to create your Personalised Page for you, making sure it looks its very best from the very start. You can also update you page anytime throughout your subscription. Want To See A Live Example? Parents are searching, our job is to help them find you. 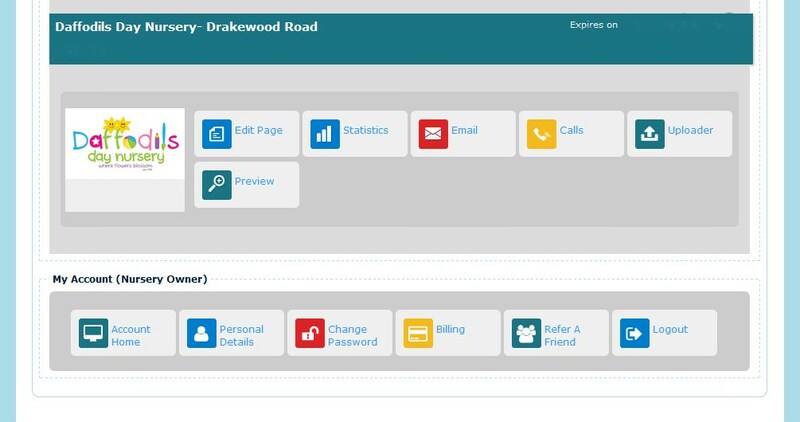 Attract more parents with a Personalised Page, see our key features. Traditional advertising is now failing businesses more than ever. Whereas once we would refer to a leaflet, magazine or directory for what we need, it is no longer the case! and still nurseries are are spending 100's and 1000's of pounds on these methods and wondering why they still have vacancies. The internet is by far the most frequently used method of finding a nursery place. Effective advertising is all about putting your nursery in front of parents at the right time in the right way. 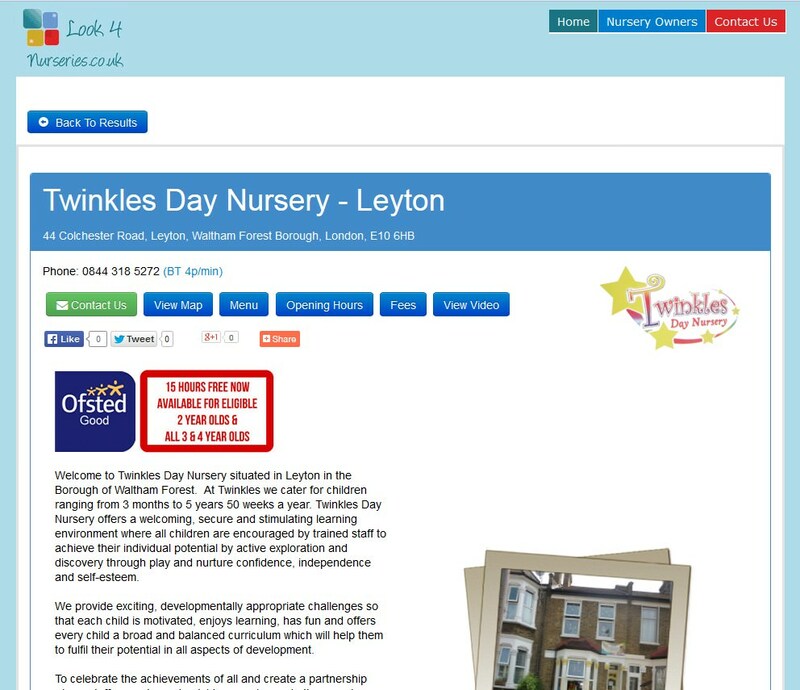 A Personalised Page is a powerful way to give your nursery a real online presence, our Personalised Pages are designed to be easily found by parents on search engines like Google, Yahoo, Bing and Ask. It is designed to give parents the information they are looking for to make an informed decision when they are looking for a nursery place. Creating the right impression about your nursery is vital. This means making sure that when potential parents are looking for a nursery, they can find information about you easily, that the information is presented in the best possible way with all your key features and benefits displayed clearly. Display an indepth description showing off your setting, inculding menu, opening hours and fees. Parents want to make an informed decison, not just ring A-Z in the phonebook. Our Personalised Pages contain all of the key information, inculding your menus, opening hours and fees. A Personalised Page is positioned above standard listings and clearly more visable. 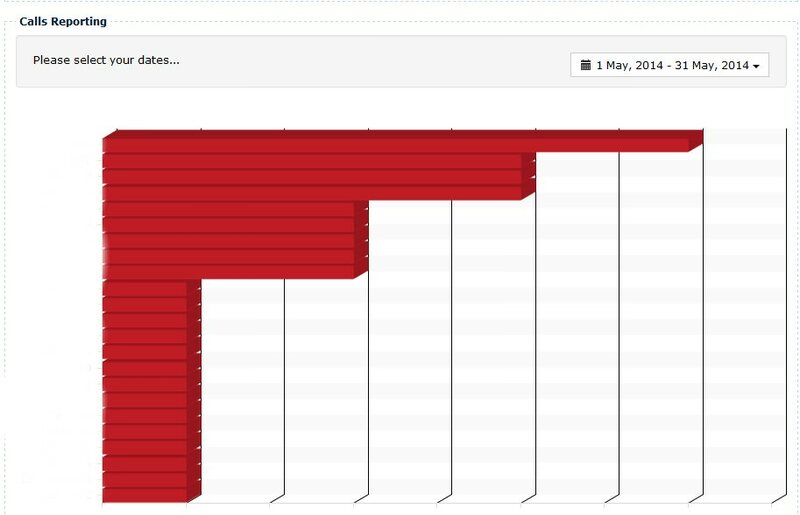 Whats it worth to appear above your competitors... more than 70 pence a day? 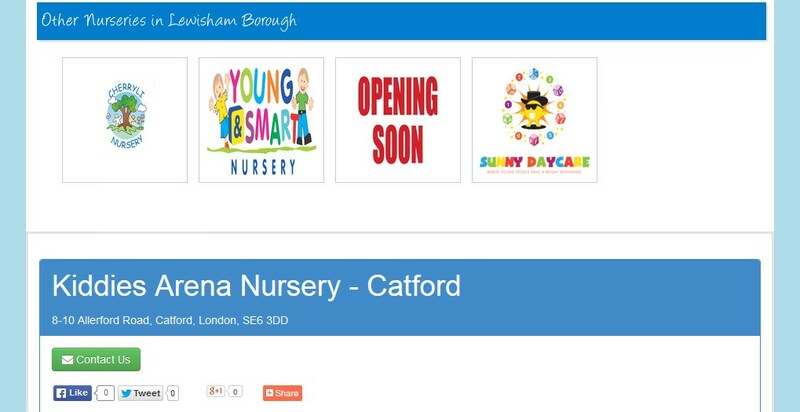 With a Personalised page you will appear of the basic listing of nurseries in your area. With a Personalised Page we connect you to parents who are searching for childcare locally, nationally and internationally at the click of a button. You will recieve equiries direct via telephone and email. Advertising That Actually Works And Makes You Money. 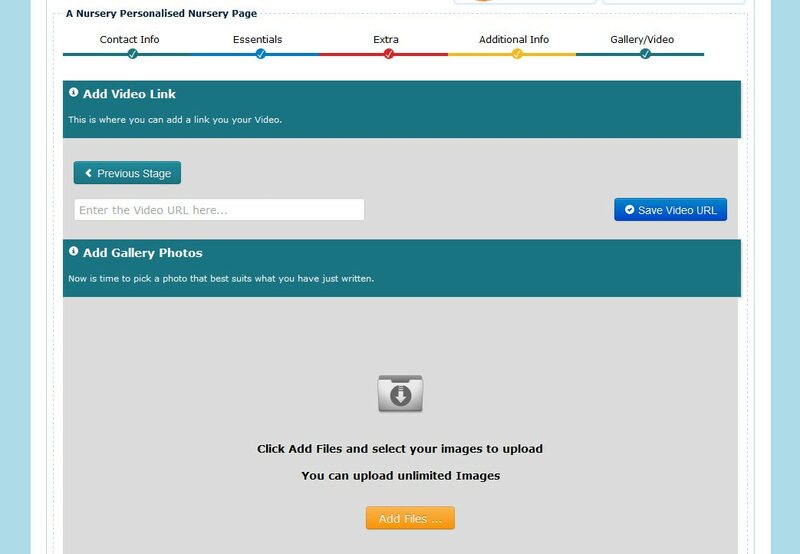 The Nusery Management Site, is the Magic behind your Personalised Page. You can see a breakdown of all the statistics for your listing, email enquires and even the number of calls you have received. Using a dedicated call tracking technology will tell you exactly how many calls your have received from your advert, and even alert you to missed calls and give you the callers number. We believe the best way to get a parent intrested in your setting is to get them a visual insight so they can see inside, outside a children interacting, that's why we dont restrict the number of photos you can have. Do Parents Know Where You Are ? 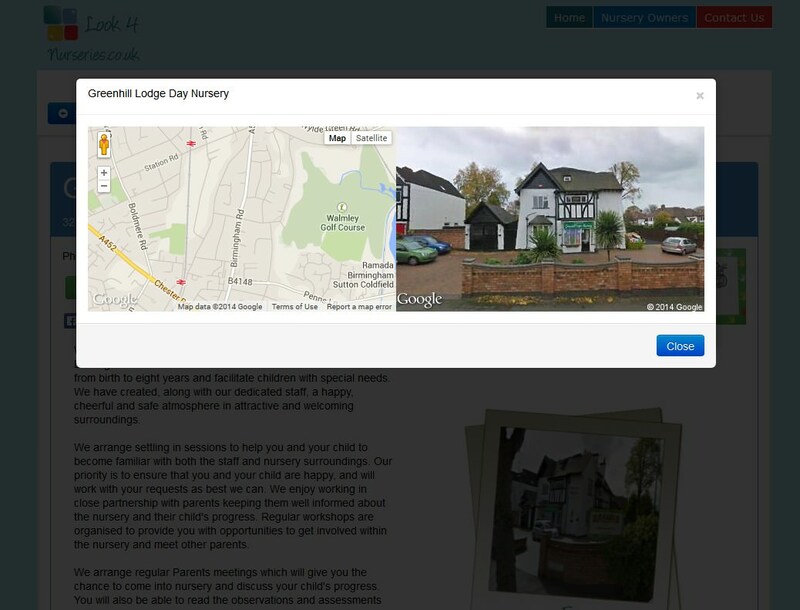 Most nurseries believe that parents just know where they are, but we speak to parents every day and many do not, our interative map facility shows parents your building and a map location . Got More Than One Nursery ? 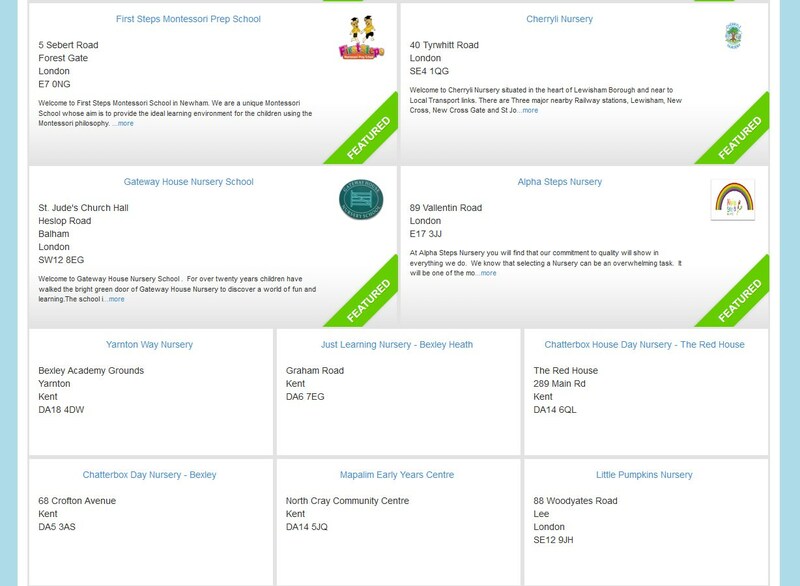 If you have more than one nursery with a Personalised Page you will be inculded in our Nursery Groups section. This allows you to show off all your settings together and create a better impact on parents. We do all the hard work for you and make sure that your page looks its very best right from the start. 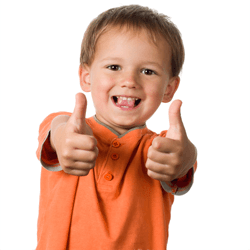 All we require is the basic info you would normally give a parent of a "show around", you can then make unlimited amendments to your page thoughout the year.